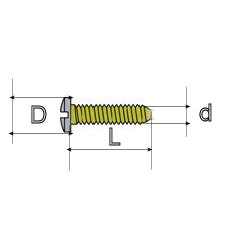 Pack contains 4 rimless screws. These can be used with the Centro Style All in One Rimless fasteners. Feel unsure about repairing your spectacles yourself? Why not send us your frame for repair.